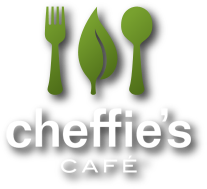 Cheffie’s is a great low key salad and sandwich joint. Everything is made fresh. 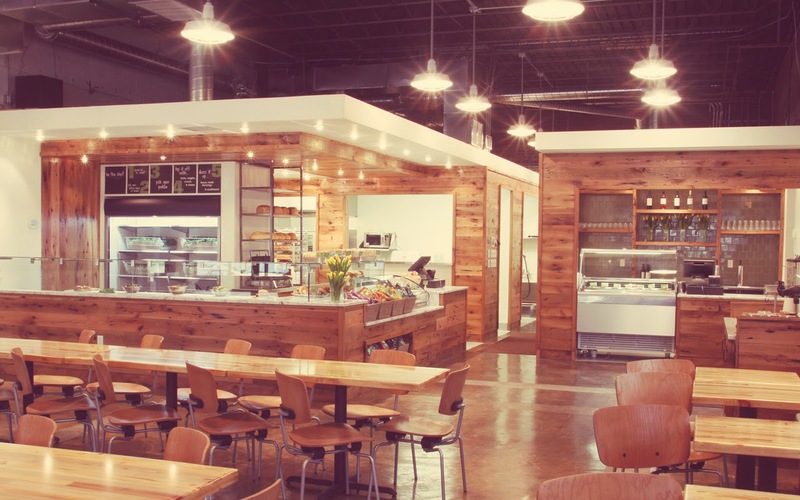 If you’re looking for fresh healthy options then this a great place to go. 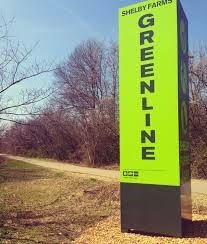 Since they’re about 400 yards off the Greenline, if you live anywhere near the walking trail, you’ve got a great little activity for the family. After you’ve gotten all that activity under your belt and eat your salad or panini, you can blow that all out of the water with local beers, wine, gelato and magic cookie bars. They’ve got a great porch to sit outside and enjoy great spring or fall days. We love it because we can have a casual dinner and not worry about our kids making too much noise or running around the tables at our feet. This entry was posted in East Memphis, Greenline, Highpoint, Porch, Salads, Sandwiches by Trevor Knight. Bookmark the permalink.